How do I Choose the Best Used Excavator? Excavators are machines that use a long boom and stick, often called an 'arm', to dig out and move earth. A used excavator may be listed in the classifieds of a newspaper. Choosing the best used excavator may come down to price for many people. Since they are used, the construction machinery will typically be lower-priced than new or unused items. Other considerations for this selection process include operator comfort, swing radius and size of the excavator. Dimensions of the tracks and the condition of the blade are other elements to factor in. Operator comfort is important in order to ensure the operator can get out easily in the case of an emergency situation. Swing radius and the size of the used excavator will depend on the type of work site at which it will be used. The ideal used excavator is apt to have the smallest possible swing radius so that the operator doesn’t have to worry about confined spaces, in addition to the largest base that will also maintain stability. Tracks and blades on a used excavator are also major factors in determining its weight and stability. 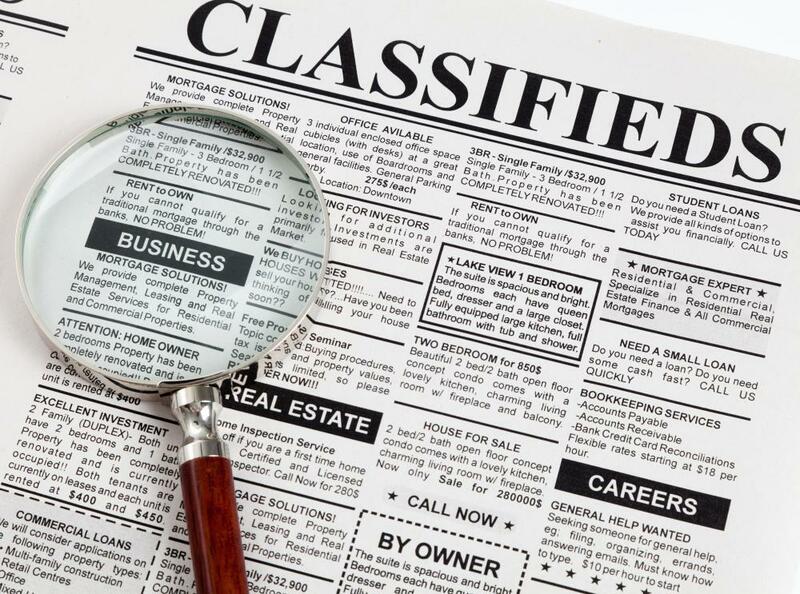 You can start your research by scanning the classified ads in newspapers, trade-specific papers and magazines. If the used excavator is being sold by an individual, it may not come with a service agreement or an inspection. One method of checking on the condition of a used excavator prior to making a purchase is to take it to a mechanic you trust for an inspection. You will likely want to go to a mechanic who routinely services excavation and other used construction equipment. Perhaps a more efficient method of tracking down a reliable used excavator might be to go to a construction equipment dealer. Most dealers stock used equipment, including excavators. There can be some inherent advantages to buying a used excavator from a dealer instead of an individual. Dealers typically will provide manuals, product support and customer service options. Financing and safety training for used excavators and excavator equipment may also be provided. The Internet is another resource to check for a used excavator. There are a number of websites that sell or list used construction equipment, including excavators. Window shopping via the Internet can be a good way to save time and money, which in turn can make your used excavator that much more of a bargain. The Internet provides you with a convenient way to quickly and comprehensively look at photos and detailed product information on all of the various makes and models available. How Can I Prevent Excavator Accidents? 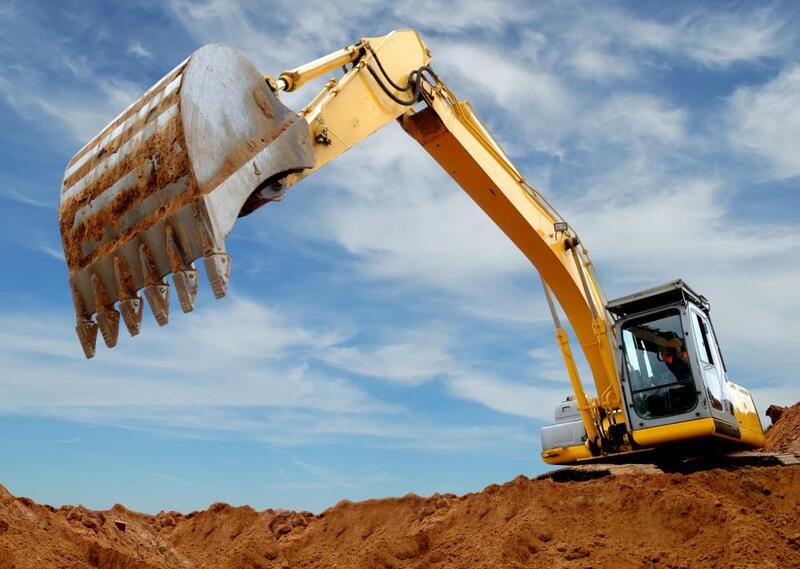 What Are the Different Types of Excavator Equipment? What Is a Micro Excavator? What Is a Link-Belt® Excavator? In line with what you mentioned about using the internet to look for used excavators, buyers can also check out online used construction equipment auctions to find what they are looking for.